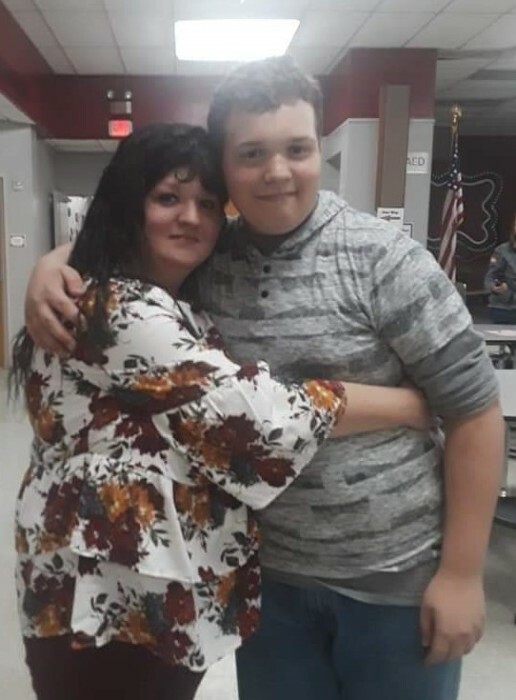 Funeral service for Nicholas Christopher Reffitt, 12, will be Thursday, February 7, 2019 at 11:00 AM at Peck Funeral Home Chapel with Rev. Rick Strain officiating and Peck Funeral Home directing. Burial will be in East Lawrence Memorial Garden. Visitation will be Wednesday, February 6, 2019 from 6:00 PM to 8:00 PM at Peck Funeral Home. Nicholas passed away on Saturday, February 2, 2019 at Decatur Morgan Hospital. He was born December 20, 2006, in Indiana to Brandon Reffitt and Monica Hesston.